You have the vision, FSB Business Loans Can help you Achieve it. 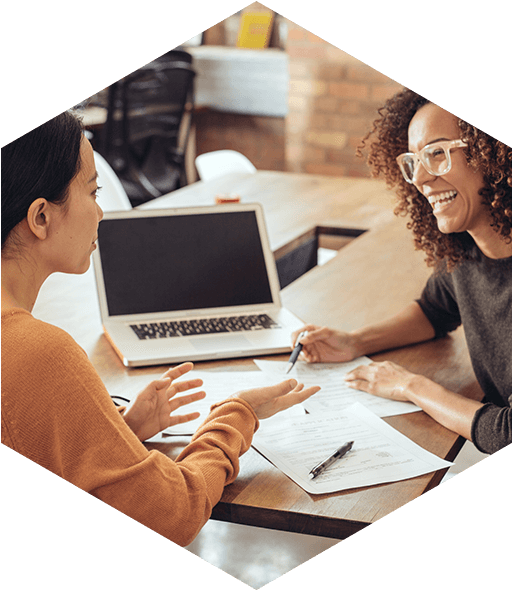 Financing your business can be a serious strain on your time and confidence so let a Farmers State Bank loan officer lift this burden from your shoulders, allowing you to focus on building your business into a successful company. 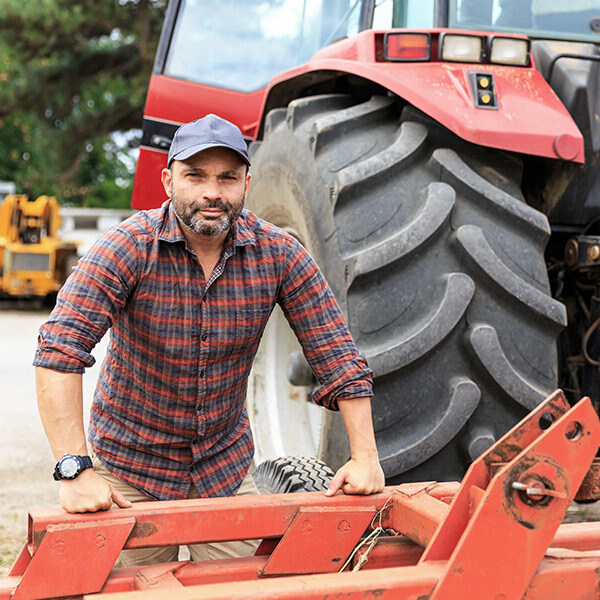 Farmers State Bank business loans boast a fixed rate, fixed term and a fixed payment schedule, the most convenient way to budget and give you peace of mind about the life of your loan. Save money by writing off interest payments (consult your tax specialist for details) and feel secure knowing you can call the bank any time and ask questions about your borrowing – these loans are serviced in-house. Finance your growth while saving time and money. Competitive interest rates and unlimited number of draws up to your loan amount make this the best solution for commercial construction loans, residential construction loans and agricultural construction loans. FSB requires an appraisal for this type of loan, giving you peace of mind about the value of your project when you’re finished. 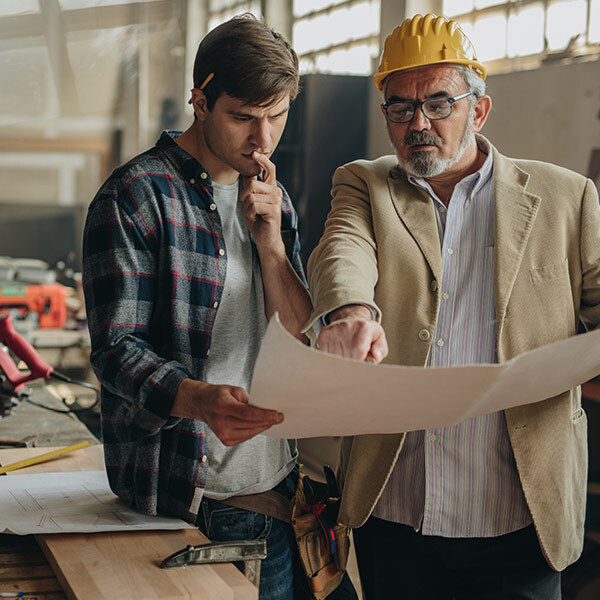 Experienced loan officers have a streamlined process to provide a fast turnaround on loan decisions and this method provides you with capital, giving you the convenience to facilitate other construction projects. Let FSB invest in you. FSB and the Small Business Administration team up to help you succeed. The loan is done with FSB and 80% of the loan is backed by the SBA after compiling paperwork, and discussing your future needs. FSB frequently ranks in the top 10 SBA lenders in Iowa providing nearly $9 million in assistance to businesses. We look forward to watching your business grow as that’s what building your success is all about. Running your farming business is complicated. Funding it shouldn't be. FSB offers a variety of Agricultural Loans, including operating loans for putting in crops, loans to finance equipment and real estate loans for purchasing farmland or constructing buildings. Use these financing solutions to buy farm supplies, raise livestock for profit and of course, manage your crop operations. Work with a single loan officer for all your borrowing needs and build a relationship with a lending professional who wants your farming business to succeed. The lender can provide information to you, as a business owner that can help accelerate your success. We also offer a Farm Service Agency guarantee for qualified loans. Trust us as your Cedar Valley agriculture loans provider – and call FSB or stop in today for more information on this type of loan in any of our bank locations. Reliable access to capital when your business needs it most. An Operating LOC is a revolving credit line that allows unlimited draws up to the credit limit and helps you save money by only paying interest on the funds you have borrowed. 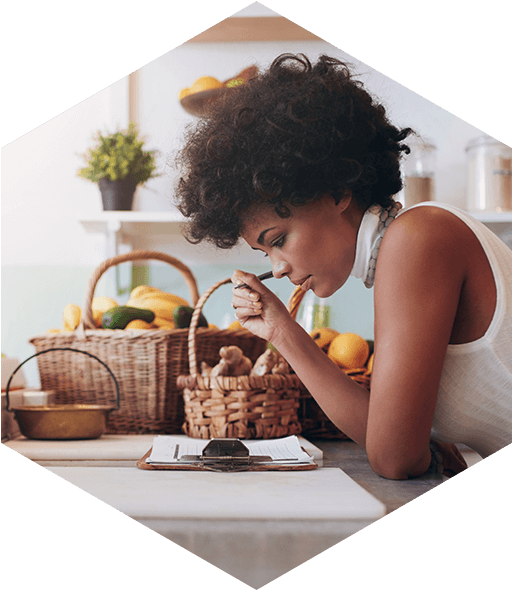 This method helps you pay bills during a time of limited income or periods with cash-flow challenges and focus on building your business rather than worrying about operating expenses. Available to FSB business and agricultural customers.